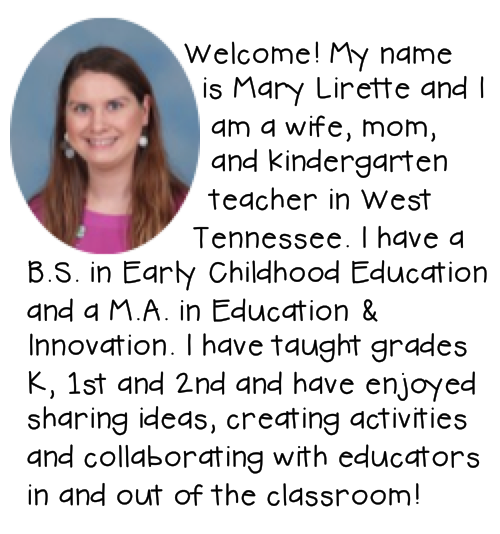 I am so excited to be guest blogging over here at Mrs. Lirette's Learning Detectives! This is my second time guest blogging anywhere. It's kind of fun visiting someone else's blog for a day. Just a little bit about me, I'm Kerri from Ms. Kerri and her Krazy Kindergarten. I just finished my 9th year teaching. I taught 3rd ELL for 3 years and now I'm on my third loop of kindergarten and first grade. I just finished a kindergarten year. 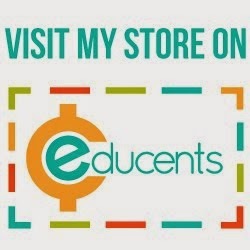 I wanted to share how I do fluency practice and homework. I didn't start this until January after I went to a fantastic workshop led by Tim Rasinksi. But I will definitely start it earlier in the year next time I'm in Kindergarten. Monday: I introduce the poem. I read it to the students twice and try to use some of our decoding strategies to figure out words. Then the students echo read the poem. I put the poem up on my promethean board. The poem goes home on Monday with the assignments for the week. Tuesday: We read through the poem together again echo reading. Then I let the students find the popcorn words in the poem. Usually there are enough of them that every student has the chance to highlight the word. After all the words have been found, we go through and read the poem line by line. I use tally marks to keep track of how many words we find. This was the main way I taught tally marks this year and most of my students got it. Wednesday: I take words from the poem and make cards of them. 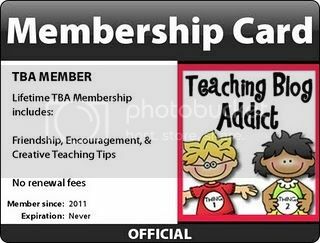 Each students gets a card. I try to differentiate at this part. I use a mix of popcorn words, words they can sound out and then challenging words. I hand them out according to their level. We count the number of letters in the words, we clap syllables, and then we read the words. We go around and they can read it if they know it and if they need help I'm there to help them. I read the poem and whoever has the word reads the word with me. The last time we read the poem, I read all the words that no one has and when I come to their word, they read it. Thursday: We do the same thing as Wednesday. Sometimes I cut up the poem and then let the students work in groups to put it together. Friday: Students who want to can read the poem to the class. I loved this. I had 6 ELL students this year and a couple of them always wanted to read the poem. Usually they would repeat after me but it gave them a lot of confidence with their reading. Reading Homework - Jan As the semester went on I added a writing component to the homework. I asked a question related to the poem and they had to write a sentence to answer the question. I emphasized that they needed to write a complete sentence that had a capital letter and ending mark. 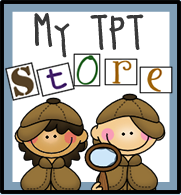 There are a wide variety of places to get the poetry to use for your class. I know that Common Core has some appendices that have poetry in them. So I'm thinking that might be a source for next year. In the beginning of the year, nursery rhymes would be a great place to start. I also used some books that had easy texts. Dr. Seuss books lend themselves really well to that. This is the book that I received at the workshop that I went to. There are a ton of great ideas and strategies for improving fluency with your students. I also got a lot of ideas from KindegartenWorks. Click here to go to the specific post that helped me so much. I hope that I've given you some ideas on how to work on fluency in your class. I was so proud of the progress my kids made this year and they were proud of themselves. 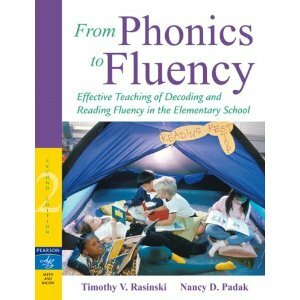 Be sure to stop by my blog some time to find more ideas about fluency. Be sure to check out the next guest blogger and all the fun Mrs. Lirette has in store. Thanks Mary for letting me visit over here. Need to revisit Day 1 or 2? Click on the picture below. 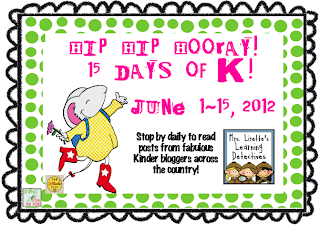 Stop back by tomorrow for Day 4 of our 15 Days of K Celebration! 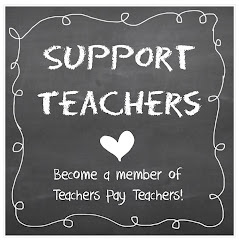 Thanks Kerri for sharing how my post impacted what you've been doing! I appreciate hearing that! We use nursery rhymes for our poetry selections so it can be done! p.s. Excited to celebrate 15 days of K with you Mrs. Lirette! I have also taught ELL students and this is such a great way to get 100% of your class participating and increas their fluency at the same time. I love poems and chants. Thanks for sharing. Great idea to build fluency in K! I just love me some poetry and so do the kiddos!!! !